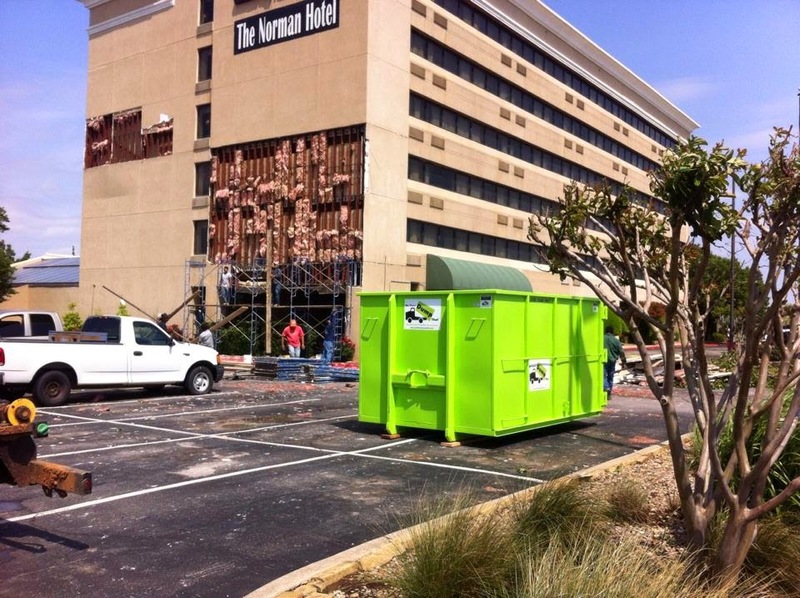 As a contractor, are you tired of constantly waiting for your dumpster to arrive so that you can start the project? Frustrated when you receive a dumpster that is old, rusty and a real eyesore? Do you need to receive your dumpster within 24 hours of ordering? Do you need a company that will deliver, pick up, and swap out on time as promised? A company with courteous uniformed Delivery Experts that will take the time to sweep the area after the dumpster has been removed? Do you need a dumpster company that cares as much about your client's property as you do? Someone who will always protect the surface the dumpster will be placed on 100% of the time? If you answered yes to any of these questions, then Bin There Dump That is the dumpster company for you! We understand your time is valuable. You, nor your client, have days to wait on a dumpster. We guarantee your dumpster will be delivered as scheduled. We also guarantee it will be picked up at the time agreed upon. Not only do we want to help you look good for your clients, we want to look good for you! You are our first priority! Our 4 convenient sizes are great for all kinds of projects. 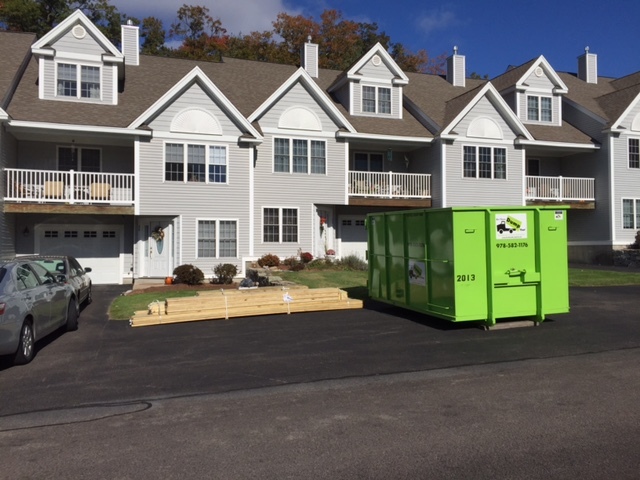 Whether you're a landscaper, roofer, remodeler, or general contractor, we have the bin right for you! For more information check out our website or call give our office a call at 978-582-1176. One of our friendly Dumpster Consultants will be happy to answer your questions, or schedule any needed services. If your not convinced, check out a few of our reviews! What Size Bin Do I Need For My Project?